After a long winter of constant shoveling, digging cars out of the snow and other exhausting winter activities, some spring grooming may be in order for even the men. 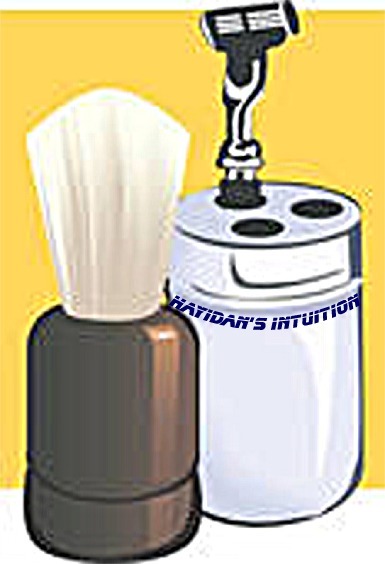 Some men aren’t too big on grooming.Guys like my brother settle for soap and water afraid using anything else will make them appear too primped. I’ve made a top 5 list of affordable products to help the guys get ready for the summer. 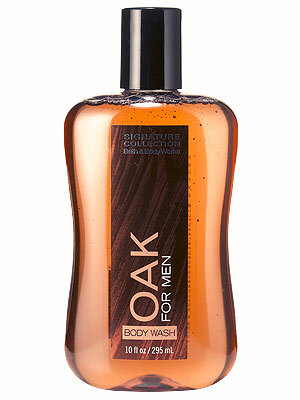 These products manage to keep the skin smooth the hair well groomed with out stripping guys of their manly mannerisms. Ladies, stock up the bathroom with these products and your man will surely appreciate it. 3. 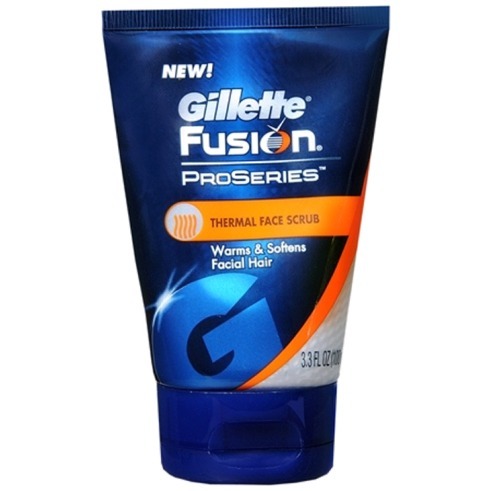 Gillette Fusion ProSeries Thermal face scrub- Great scrub that clears away the dirt, and softens the facial hair making it easier to shave. Has a gentle warming sensation. 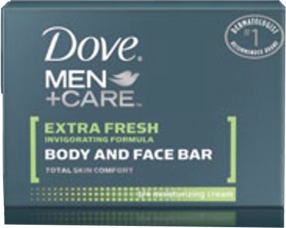 Relieves men of dry scaly skin. $7.99 at your local drug store. 4. Kérastase Homme Capital Force sculpting paste is great for guys with short hair. It helps to give guys the texture that they want without the hair feeling sticky or gross. This product also fights against some of the most common aggressors to hair thinning in men and leaves hair looking and feeling thicker, stronger, and refreshed. 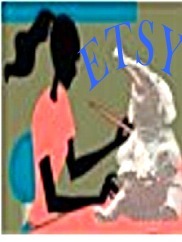 This luxury comes at a price of $30.00 but well worth it. 5. 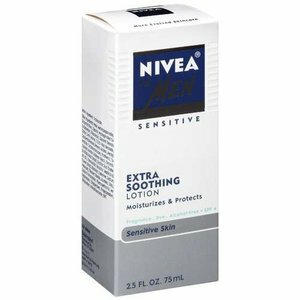 Nivea for men Sensitive Lotion- This is great for guys with sensitive skin. This lotion claims to moisturize and protect the skin with its ultra soothing ingredients Licorice extracts, chamomile, and vitamin E. It has an SPF4 which is always nice for the sunny days ahead. 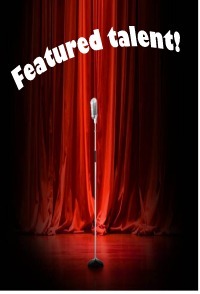 This product has great reviews and its extremly affordable running the price of $4.94. This entry was posted in Fashion and tagged affordable, Bath and Body Works, Dove, economy, fashion, gillette fushion, grooming, Kerastase, Men, Nivea, prices, products, savings, style. Bookmark the permalink.